Royalty-free stock footage is a valuable tool for creative professionals, especially filmmakers. It provides them with readily-available clips of moments or events that would be otherwise impractical to shoot by themselves. Although called royalty-free, these footages are far from being free from rules. Here is the stock footage guide you need to follow if you are looking to incorporate video clips in your next creative projects. Read the license agreement. Every stock media agency has their own terms and conditions. You can read it from the license agreement. Every time you purchase a stock footage, take time to read what is included. It will save you from any legal issues in the future. Also, make sure you understand everything. Double check, if you must, so you don’t end up having to edit or pull the file from your project down the road. Do not share or sell stock footage you purchased. Most stock footages are non-transferable, which you cannot share them to other people – unless you purchase a plan that otherwise allows you to do so. There are also instances when you are allowed to share the footage within an organization. The stock site will grant permission for the videos to be used by other people. Stock footages are also not available for resale. You will be in serious copyright trouble if you resell raw stock footage to another person or company. Always attribute the footage. If you can, always attribute the footage to the creator. Even if the license agreement does not have any rules, give a little shout out to the providers just to be safe and courteous. A simple “special thanks to the name of creator” is always appreciated. Balance stock footage with your original work. Stock footage is a good resource to enhance your original work, not to replace it. Combine texts, graphics, and videos to convey a strong message. Use the footage as transitions or accents instead of relying on them for the entire plot of your creative project. By incorporating your original work, your project and ideas will seem more genuine. Do not overuse a single clip. Of course, there are no legal restrictions that limit your use of one clip. You can use it ten times if you like. But if you are using the same clip a lot of times in the same video, your viewers might start questioning your judgment and genuineness. Some poorly done documentaries have run out of things to show that they keep using the same clip over and over. Do not follow them. These stock footage guide will help you make use of stock video to its fullest. Put these tips to test and find out how they can greatly enhance your project and keep you from legal troubles. 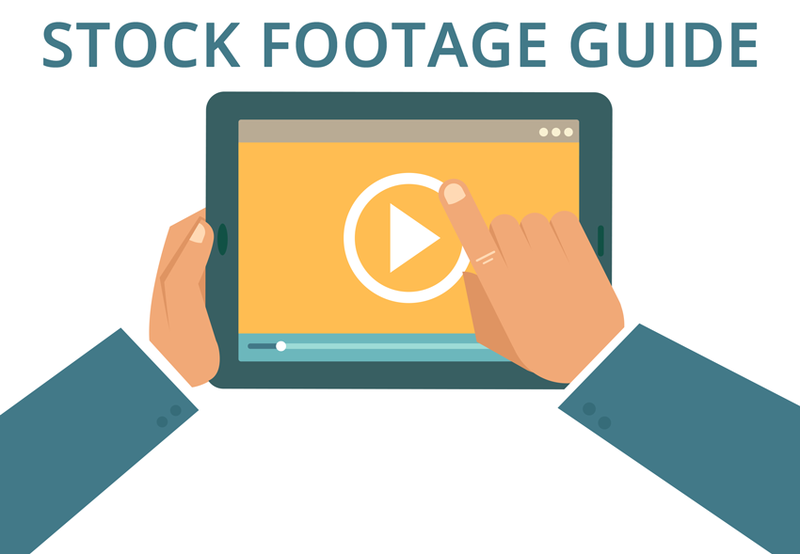 Stock Footage Guide: The Golden Rules You Should Follow - Benefits of Using iStock Video for All your Footage Needs - 4 Important Tips in Adding Music for Video - Is a Videoblocks Coupon Worth It?